Do you ever think, What in the world has happened to me today, and why is everyone around me acting crazy? Have you ever felt completely overwhelmed with confusion and felt as if your life was spinning out of control? You are not alone. 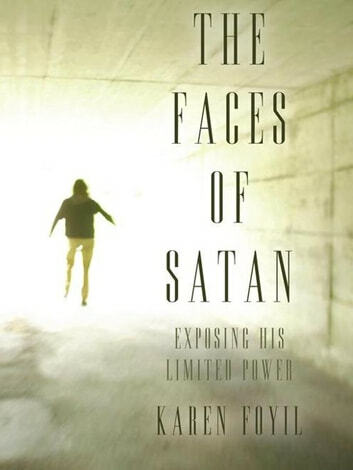 Satan is evil, arrogant, and extremely cunning in the way he approaches the children of God. As Christians, it is our responsibility to recognize the attributes of Satan as he diligently attacks our destiny in Christ. It is time to break the silence of fear and come out of the darkness and secrecy of our past. 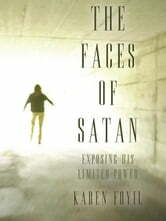 The Faces of Satan will take you on a journey to expose the numerous war strategies of the enemy and empower you to be an overcomer of all his tactics. Expect deliverance and restoration as you expose the limited power of Satan and unleash the miraculous power of God within you.